A nursing home in Callow End has been celebrating the run up to Christmas with an array of festive activities, fun and treats for residents and their families. Care staff from Severn Heights nursing home have transformed the weekly activity programme with a twist of Christmas, helping residents to enjoy tree decorating, wreath making, festive quizzes and watching memorable Christmas movies. Opening the doors to the community, the home held a Christmas party with a special ‘Ring Out The Bells’ show. 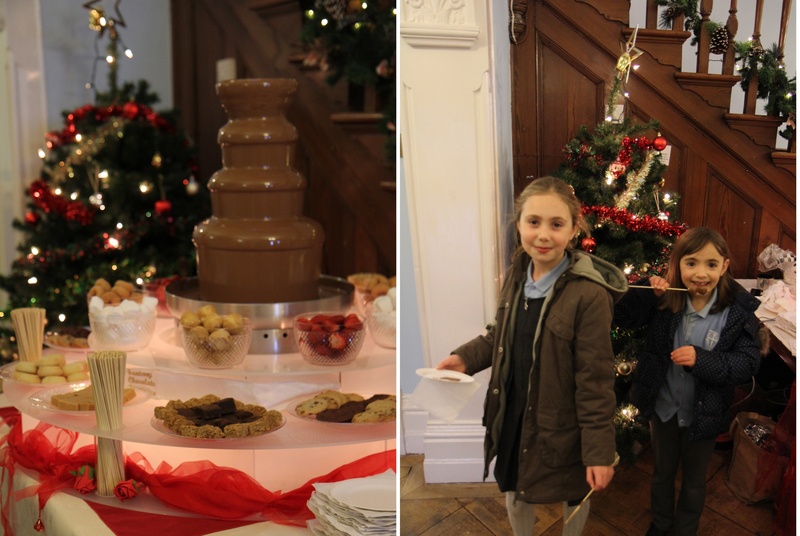 Guests and residents were invited to sing along to their favourite festive songs as they were taken on a magical ride to a Winter Wonderland. Susan Jones, Severn Height Home Manager, commented: “This is such a special time of the year for our residents and their families. We want residents to be able to celebrate the run up to Christmas as they would have done in their own home. Festivities will continue at Severn Heights, with carol singing guests and guitar playing around the tree and a winter sing-a-long and buffet on Christmas Eve. Christmas Day will see opening of stockings after breakfast, festive drinks and a traditional lunch served in the seasonally decorated dining room. If you would like to find out more about Severn Heights, or would like a viewing of the home, please contact 01905 831199/020 8422 1508 (Head Office) or visit www.ablegrange.co.uk/severn-heights.